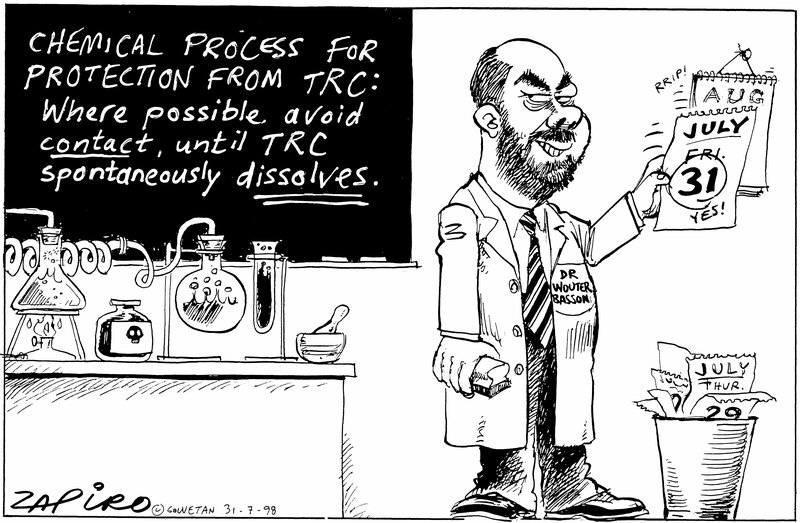 In South Africa, the first democratic government was elected in 1994, and it responded to the atrocities of apartheid by passing the Promotion of National Unity and Reconciliation Act, which in turn established a Truth and Reconciliation Commission (TRC). 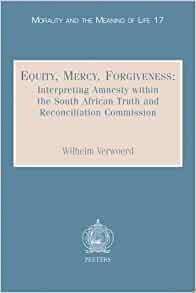 The Act provided the possibility of reparations for victims of human rights violations, and for amnesty from prosecution for perpetrators.... 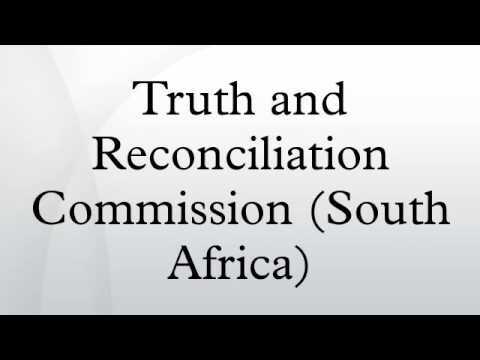 The South African Truth and Reconciliation Commission (TRC) was set up by the Government of National Unity to help deal with what happened under apartheid. 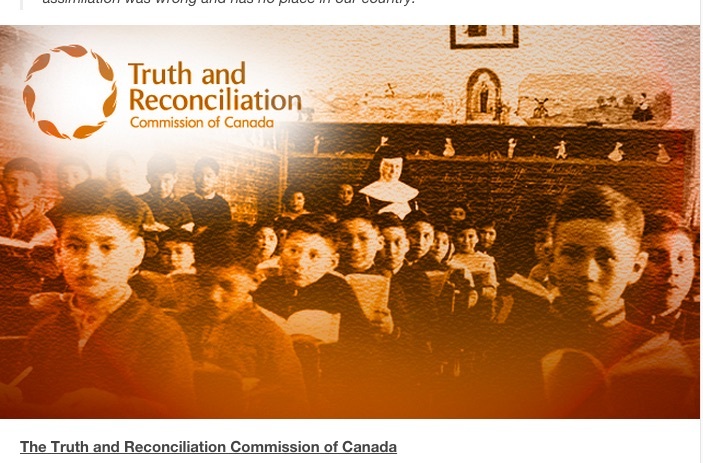 The conflict during this period resulted in violence and human rights abuses from all sides. No section of society escaped these abuses.